I heard a story the other day about the more humble and quieter side of Bono. 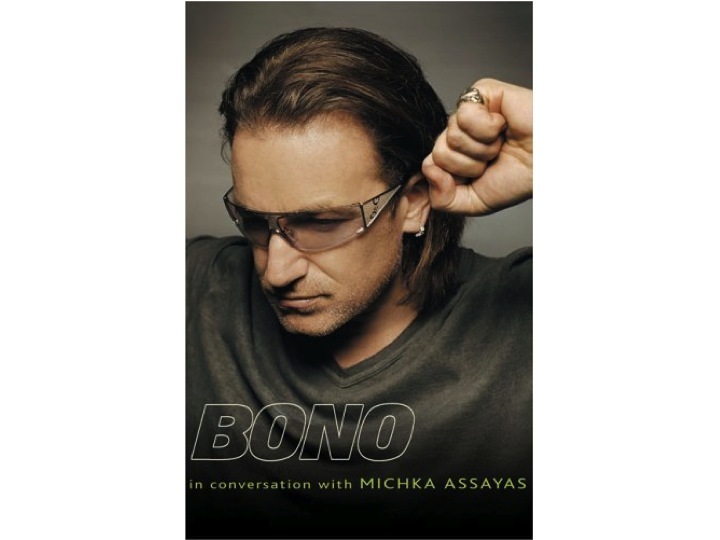 Anyway, the director tells me how one day he was visiting a friend in hospital (the friend was dying) and in walks Bono. Apparently Bono had “worked with” the friend back in the 80s. U2 were on tour and Bono dropped in to see the friend he hadn’t seen in years. The director said he was really impressed with Bono’s “low key” and “non-rock star” approach. “Please call me Paul,” he asked everyone in the room. Paul asked the dying friend if he could help in any way. This reminds me of the tales of unknown deeds done by stars like Frank Sinatra and Elvis Presley – things they did not because the wanted attention. They helped because they could. And that’s my point, as well as the mega-star Celebrity Bono – there is also the ordinary, decent person – who likes to be called “Paul”. Reblogged this on Pro Bono Bono.